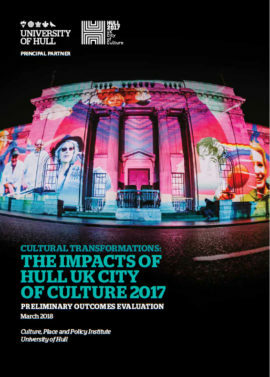 Preliminary evaluation by the University of Hull of the impacts of the 2017 UK City of Culture on Hull. 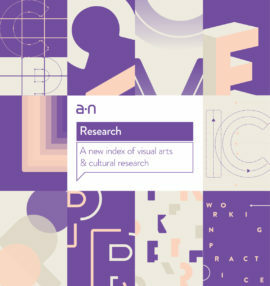 a-n’s newest website development draws together more than 250 cultural policy and strategy documents into one place, offering free access to an index of over 20 years of research from across the visual arts and creative sectors in the UK. 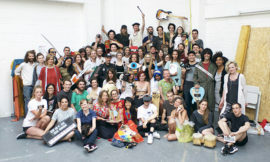 Group of artists based in east London launch campaign to stop demolition of studios at Vittoria Wharf site in Hackney Wick. 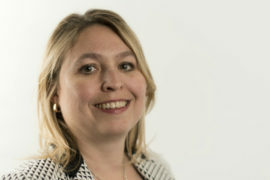 New Prime Minister Theresa May’s inaugural cabinet sees former accountant and tax manager Karen Bradley take on the portfolio for culture, media and sport. Strong cultural statement of policy intention by the DCMS presented to Parliament as a White Paper in March 2016. The Mayor of London says planners and developers need to put culture at the forefront of city developments, and uses new report to show them how. 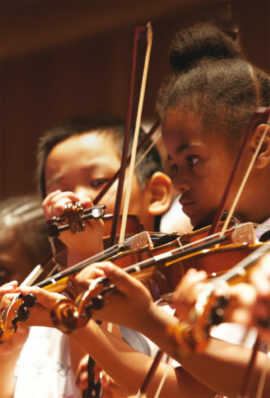 Writing in the London Evening Standard, London’s deputy mayor for education and culture has warned that the city is becoming too expensive for artists to live in. Master of Philosophy thesis exploring the multiple roles of biennials of art within a globalised world. 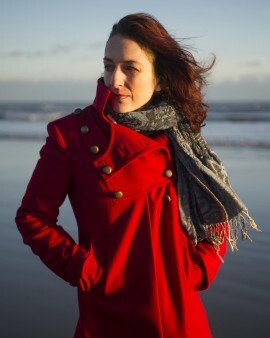 A new Collaborative Doctorate Award devised by Warwick University and a-n, and funded by the Arts and Humanities Research Council, has been awarded to Brighton-based artist Emilia Telese. What should Arts Council England do next? 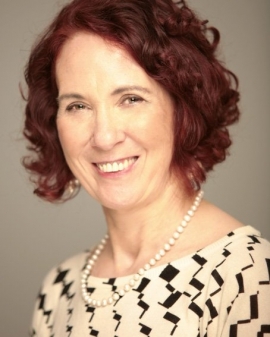 As national portfolio organisations in England wait for news on their funding applications to Arts Council England, Three Johns and Shelagh argue that the system is flawed and that it’s time to rethink both what ACE is and what it is for. Sajid Javid, MP for Bromsgrove and financial secretary to the Treasury, replaces Maria Miller as the new culture secretary. Maria Miller, the culture secretary, has resigned from the cabinet following mounting pressure over her expenses. 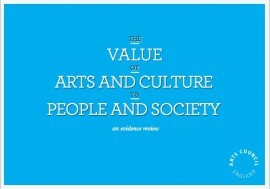 The recently published Arts Council England report, The Value of Arts and Culture to People and Society, has been attracting criticism from academics for the quality of its research and its subsequent findings. Mike White, Research Fellow in Arts in Health, is unimpressed by its ‘holistic case’ for arts and culture. 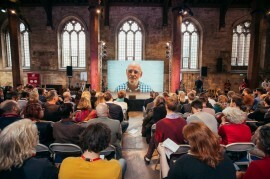 As part of the recent No Boundaries conference in York and Bristol, Arts Council England made two major presentations about regional investment in the arts and the ‘wider benefits’ of arts and culture to society. Chris Bailey was in York and assesses the significance of the ACE reports. 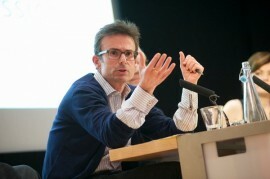 Taking place simultaneously in Bristol and York and supported by Arts Council England and the British Council, No Boundaries was billed as ‘an open symposium on the role of culture in 21st century society’. Artist and gallery director Chris Brown reports from Bristol. The Warwick Commission on the Future of Cultural Value has embarked on a two-year project to gather ‘evidence and arguments’ about investment and engagement in our cultural lives. We report from the first of the Commission’s ‘provocation events’ and ask why, despite a growing consensus around the importance of culture, cuts and more cuts are still the order of the day. The Warwick Commission is aiming to develop new policy thinking and practical recommendations related to the long-term sustainability of culture in the face of tough economic challenges. Is ‘creativity’ arts policy’s big mistake? Creative workers are seen as paid hobbyists rather than as professionals with valuable labour power, says Dave O’Brien. 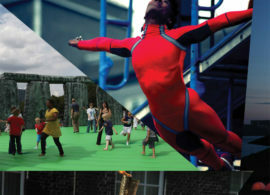 Summarises key findings from the Institute of Cultural Capital evaluation of the London 2012 Cultural Olympiad. Response to first speech by Maria Miller, Secretary of State for Culture, Media and Sport. As the debate continues around Margaret Thatcher’s legacy ahead of her all-but state funeral, one thing is sure – the influence of her actions and ideas continues to be felt across the UK. Formed in the midst of her first term, a-n is no exception. 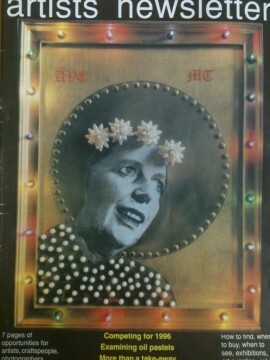 Here, Director Susan Jones remembers the dawn of Thatcherism and trawls the a-n archive for pertinent references to the Iron Lady and her policies. Crisis in the arts: waving or drowning? Ed Vaizey, Minister for Culture, Communications and the Creative Industries, recently stated that the UK’s cultural sector is in rude health. Graham Hitchen agrees, but argues that it has nothing to do with the Coalition’s policies – and that unless things change, in ten years time it will be a very sick patient indeed.